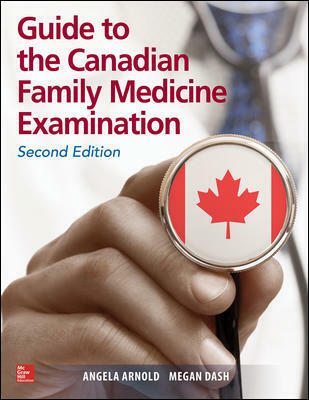 Guide to the Canadian Family Medicine Examination, Second Edition is a comprehensive yet concise guide that delivers reader-friendly coverage of the 99 priority topics suggested by the CFPC. Reflecting important insights from family physicians and residents, this powerful review offers an easy-to-absorb summary of the content you will most likely encounter on the actual exam. The Second Edition is highlighted by the addition of an entire chapter of sample SAMPs. There is no better way to boost your confidence, knowledge -- and chance of success – than this up-to-date, time-tested study companion. © 2014 University of Toronto Press. All Rights Reserved.